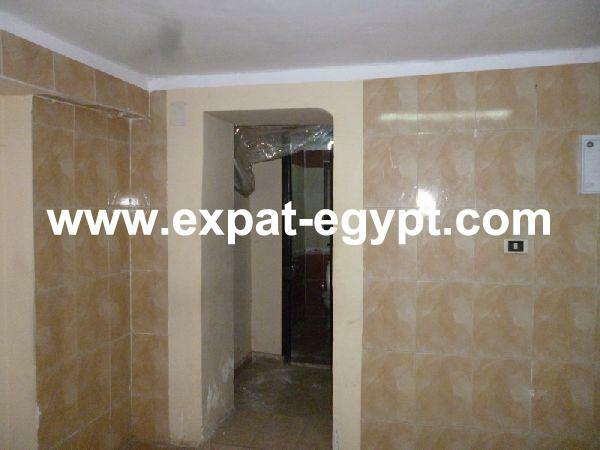 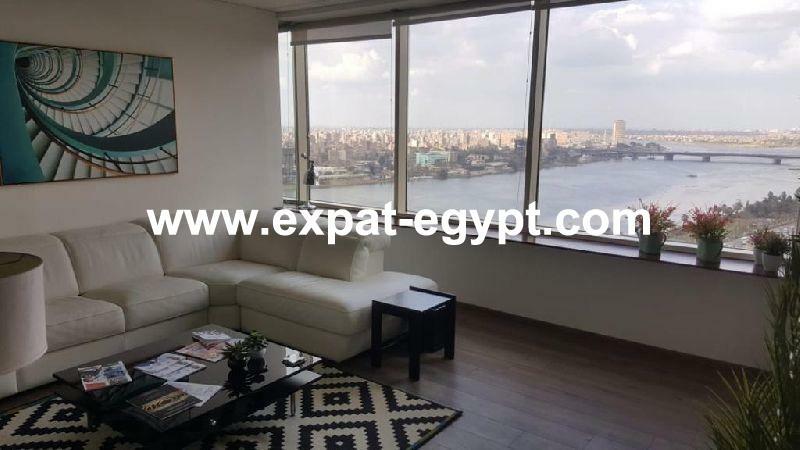 Office ground floor for rent in, Dokk ..
Overlooking Nile Office for rent in D .. 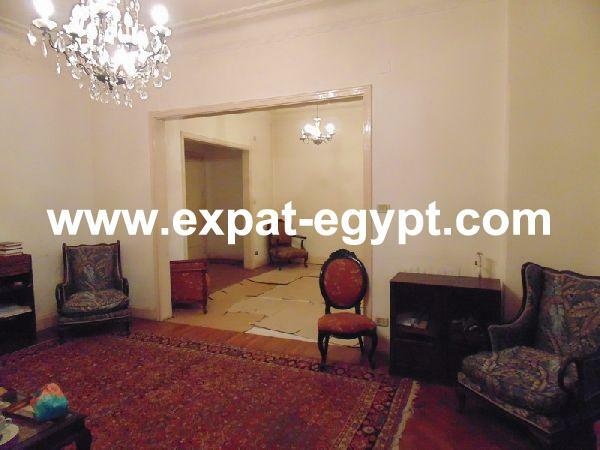 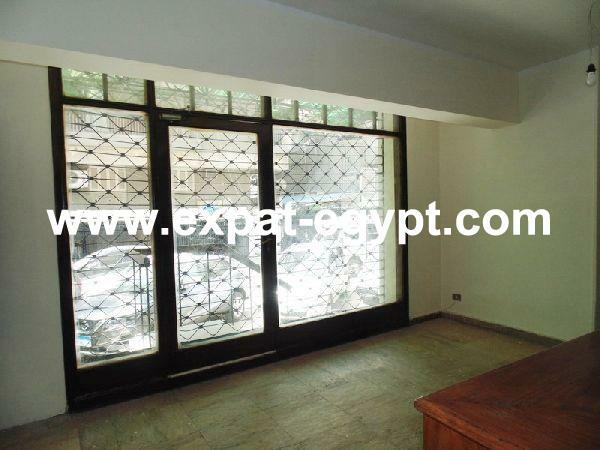 Fantastic office for rent in Zamalek, ..
Overlooking Nile Office for rent in C .. 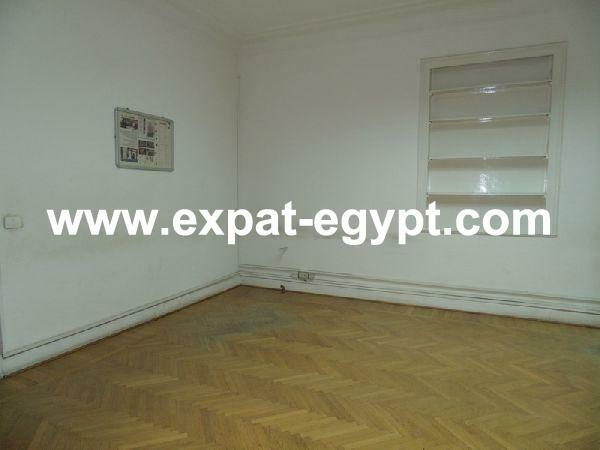 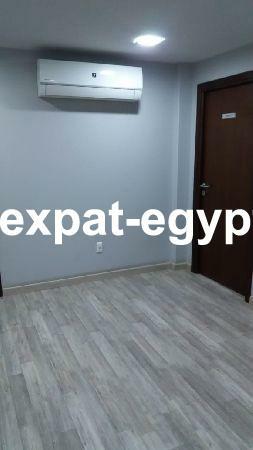 Fully furnished Office space for rent ..
office space for rent in Zamalek, Cai ..